Nestled between towering mountains in the beautiful Cape winelands lies the magnificent Franschhoek Valley. This is the food and wine heartland of the country, where splendid wines are grown and our top chefs create international cuisine. Here breath-taking scenery, warm hospitality, world class cuisine and the finest wines all combine to create lasting memories. Only a 45 minutes drive from Cape Town and is within 35 minutes drive of Stellenbosch, Paarl and Somerset West wine routes. Spectacular vineyards cover these mountain slopes settled more than 300 years ago by the Huguenots, who brought with them their age-old French wine and food culture. 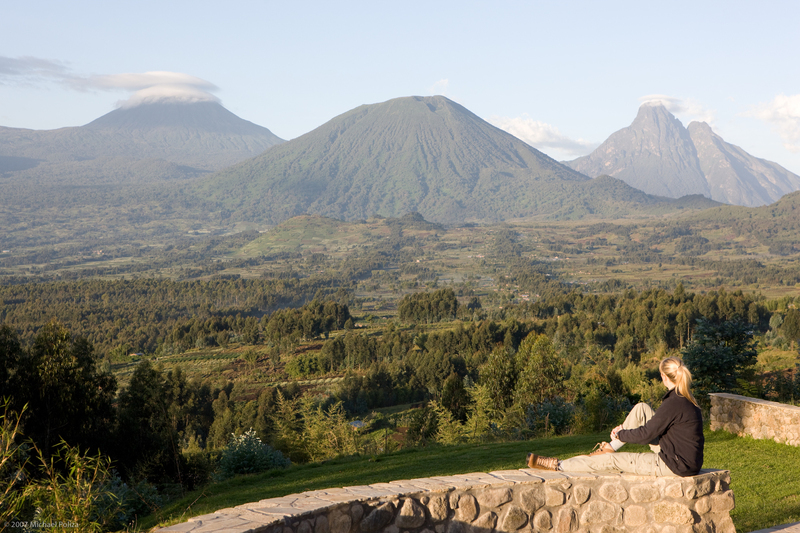 This is a valley rich in history centered around a picturesque village of friendly, welcoming people. The wonderful spectrum of visitor accommodation ranges from internationally renowned auberges and guest houses to self-catering cottages on wine farms and much more besides. In the village you will find wonderful crafts, art and antique shops and galleries. The main street is lined with coffee shops and restaurants. 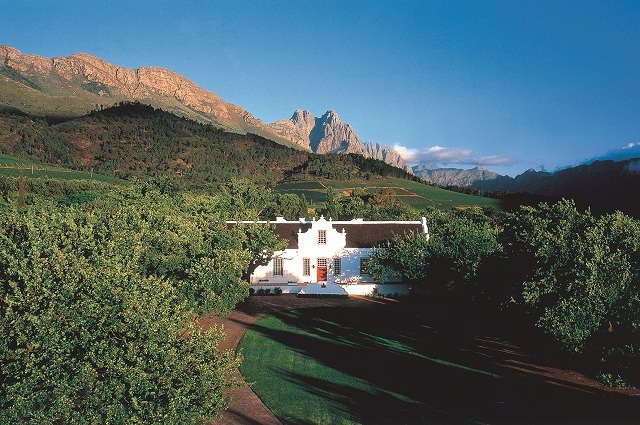 Driving into Franschhoek you will notice that most of the farms still bear their original French names and are usually complete with a spectacular Cape Dutch homestead, towering oaks and luscious vineyards. 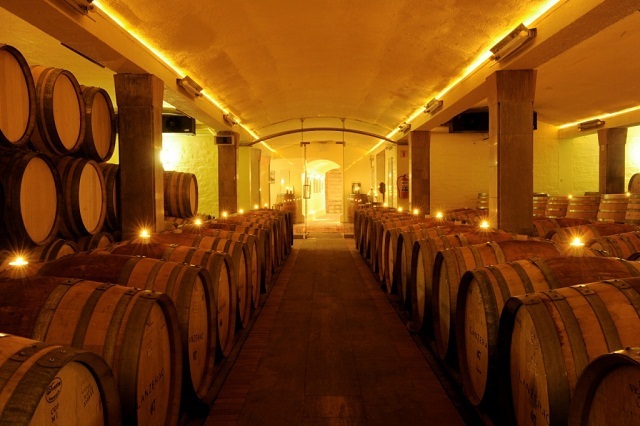 There are a variety of cellars, from small boutique wineries that cater for those in search of something unique, and large cellars that offer organized tours and conducted tastings. Eight of South Africa's "Top 100" restaurants are in Franschhoek - the gourmet capital of the country. Leading chefs create everything from world-class cuisine to light meals using the freshest produce of the valley, complemented by the wonderful local wines. Stellenbosch is ideally situated in a magnificent mountain valley, boasts a mild Mediterranean climate and is the ideal destination from which to explore the Winelands, Cape Town, the Peninsula and the many tourist attractions that the area has to offer. 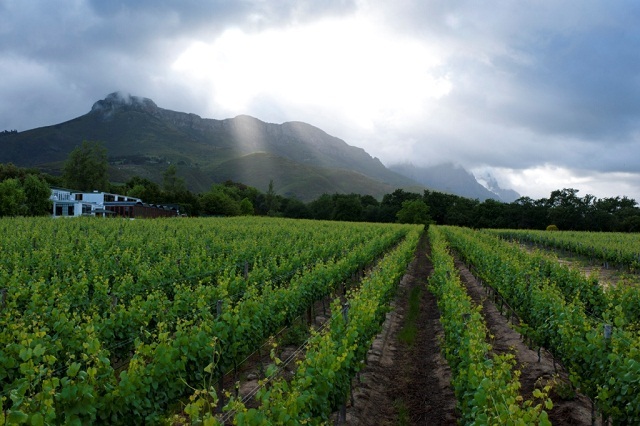 The Stellenbosch Wine Route is arguably the country's most famous, and the Stellenbosch Wine of Origin area includes more than 120 cellars. The area is full of charming scenes and rich in history. The towns, villages and farmlands contain finely preserved examples of one of the most serene forms of domestic architecture found any where in the world - the Cape-Dutch style. This visual effect of Stellenbosch is of course, compounded by the fact that the town is surrounded by spectacular mountains and some of the world’s most famous vineyards adding to the town and region’s attractiveness to the local and international tourist. Another major characteristic for Stellenbosch being such a popular destination is its vibrancy. It may be pretty and idyllic, but Stellenbosch remains a bustling town filled with busy people pursuing endless professions, as well as students studying at the world-renowned Stellenbosch University. Only 56km from Cape Town, Paarl offers historical charm, culture, architectural heritage, wine and fruit farms, breathtaking scenery and many cycling and nature trails. The Paarl Mountain Nature Reserve has a picturesque landscape of vegetation dominated by massive rounded granite rock formations set among wild olives, rock candlewoods and wagon trees. Fishing, hiking, picnics and mountain biking are all possible. The Limietberg Nature Reserve is nestled by the Du Toitskloof Mountains. This nature reserve offers superb outdoor opportunities like a day- or multi-day trails, within a pristine natural environment. A trip down the 12-km long Main Road, the longest in the country, is a trip down memory lane. The buildings lining Main Road present a mosaic of the most superb examples of Cape Dutch, Victorian, Edwardian and Art Deco architecture. Wellington, steeped in history and tradition, has a magical atmosphere that will captivate you once you discover the town. Halfway between the bright lights of Cape Town and the statuesque mountains of the Western Cape, lies the hidden valley of Wellington, full of surprises and variety, heart and soul. After the eventual establishment of the town in 1840, the name was changed to Wellington in honour of the Duke of Wellington, renowned soldier and conqueror of Napoleon at the Battle of Waterloo. Situated at the foothills of the mountains the valleys are home to immaculate manicured vineyards and fine Cape Dutch homesteads, the legacy of the town’s 17th Huguenot origins. World-class wines and brandies from these farms together with vine nurseries are the economic mainstay of the region. 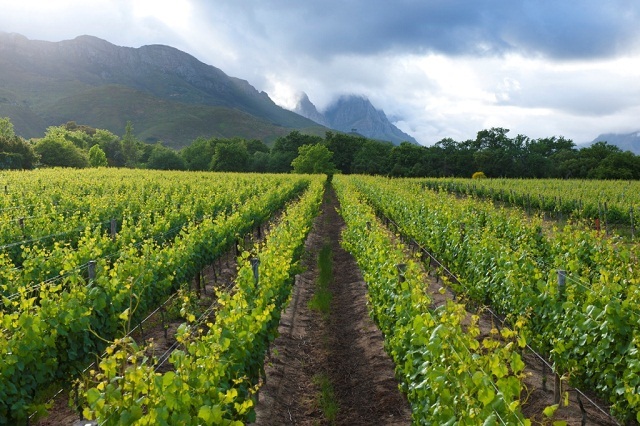 Most of South Africa’s vine nurseries are found in the area, due to its excellent soil and climatic conditions. The Wellington Wine Route and Wellington Brandy Route are major attractions offering the visitor more than thirty fine wines and brandies.